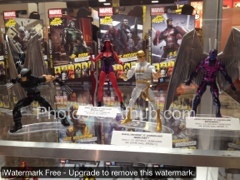 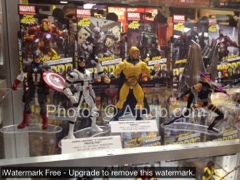 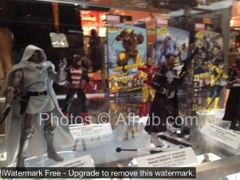 AFHUB – The Action Figure Hub » Early spy pics of Marvel Legends from SDCC ’12! 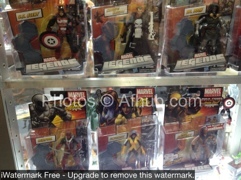 Early spy pics of Marvel Legends from SDCC ’12! 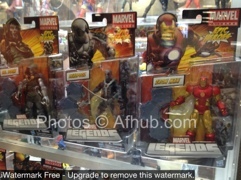 Straight from the San Diego Comic Con floor, we bring you a sneak peek at some of the upcoming Marvel Legends stuff from Hasbro. 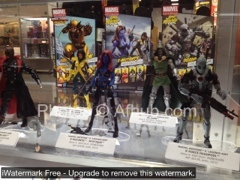 so far not seeing other then blade and that she hulk not seeing any characters i like not even that sentry for have the early versions of doom and iron man and captain america though love Mystics out fit and finaly holding her weapons. Spam protection: Sum of 4 + 18 ?